Being from the South I grew up on tea…sweet tea. In fact, I remember having sweet tea available daily but rarely drinking those fruit flavored drinks. I was an adult before I knew there was any kind of tea besides sweet tea (ok, so I knew about unsweet tea but didn’t know anyone who actually drank it.) Then I learned about healing teas such as moringa tea. 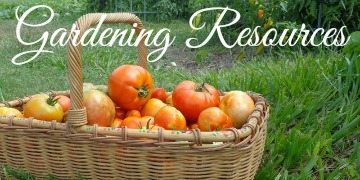 Now I’m planning whole gardens around growing herbs to make teas. Mainly because I enjoy a cup of hot tea each afternoon unless it’s in the dead of summer, but also I’d like to start an after dinner tea to my family. I learned this from our Kenyan friends and it’s such a nice way to end the evening. But quality teas are expensive. I’ve also been learning in my herbalist course about using herbs to support health. There is such a variety of herbs and almost all of them have some medicinal or healing properties. Since we don’t have any health issues, we use herbal teas to support our health. 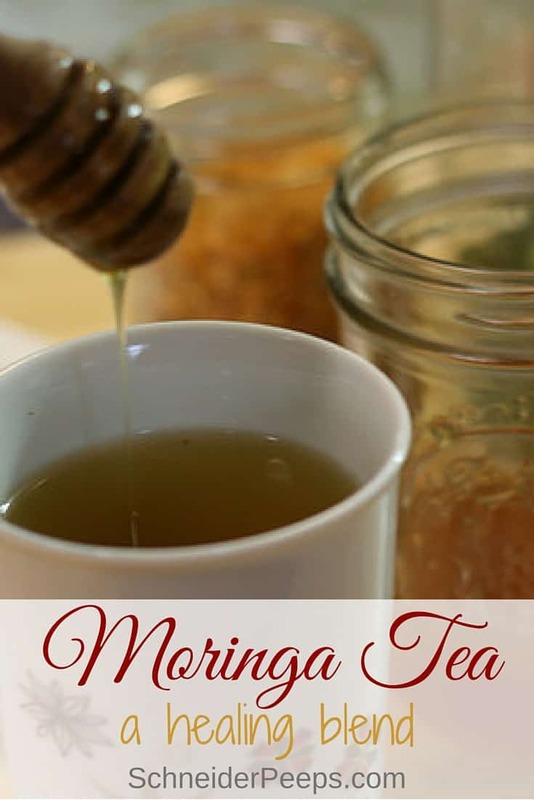 I’ve been having fun playing around with different combinations but today I wanted to share with you about morninga tea. 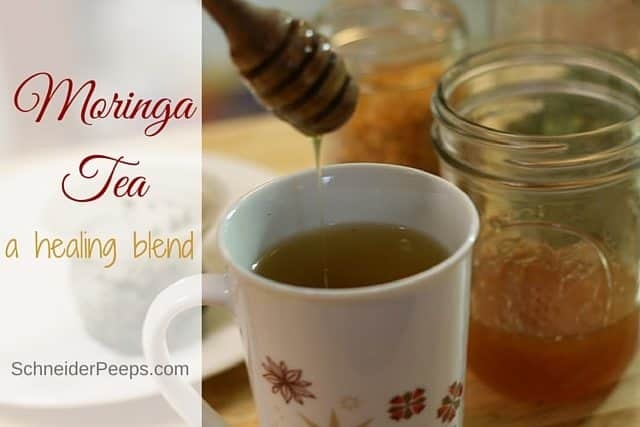 I’ve written about how to grow moringa and how we eat it in soups, but you can also make teas with it. First of all, it’s incredibly nutritious and has been used as food for thousands of years. But it also has been recently studied as an anti-cancer agent. Let me be clear here, I don’t think that drinking moringa tea is going to cure cancer. However, I do believe that giving your body nutrient rich foods can help reduce the risks of getting cancer. So, we do what can. Since we grow moringa it’s a logical choice for a base for our tea. When cooked, moringa tastes similar to spinach but as a tea it doesn’t really have a flavor. So I like to add “flavors” to it. Some of my favorites are lemon zest (from our homegrown lemons), mint, lemon balm, lavender, chamomile and vanilla bean. Most of these are herbs I grow so that is what I use. I really like to use this mesh strainer but some of my family likes to use the tea balls instead. Either one will work just fine. I put about 1 tbsp of morninga and 1 tsp of “flavorings” in the strainer. I just mix and match depending on what we’re in the mood for. Then pour hot water over it and put a saucer over the cup. This will help keep all the volatile compounds in the tea and not evaporating with the the steam. Let steep for 10 minutes. Remove the insert or tea ball. I like to squeeze out the last of the water from the plant matter. Then we add honey and enjoy. Moringa is a highly nutritious plant that has many medicinal properties. 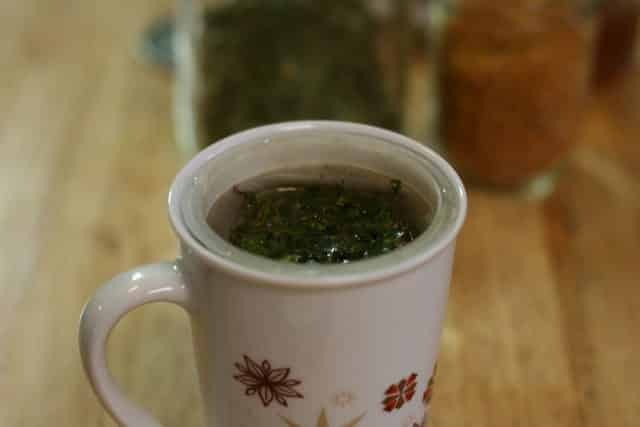 Place moringa and other herbs in tea ball or mesh strainer and place in cup. Pour hot water over herbs until the cup is almost full. 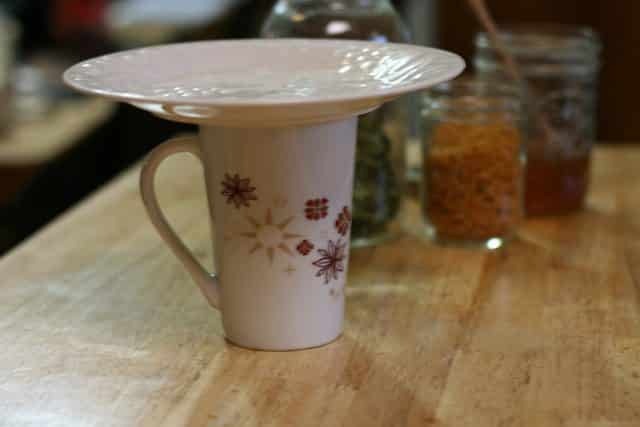 Place a saucer over cup to keep volatile compounds from evaporating. Steep for 10 minutes. Sweeten with raw honey. 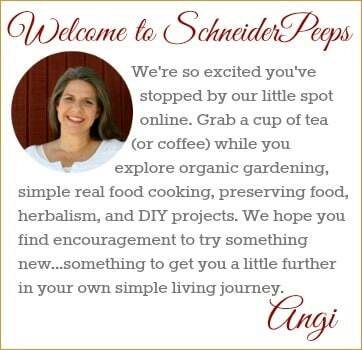 I want to encourage you to consider growing some herbs for tea this year. Our family is trying to reduce our dependence on grocery stores and even online bulk stores. As we try to supply our food needs, growing herbs to make healing teas help us do just that. 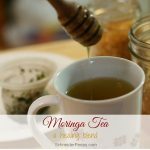 January is National Hot Tea Month, I’ve teamed up with a number of other bloggers to bring you a collection of tasty, medicinal teas, ideas for using tea in daily life, recipes, and much more. You can follow along and participate with us by using the hashtag #MonthofTea on your favorite social media. 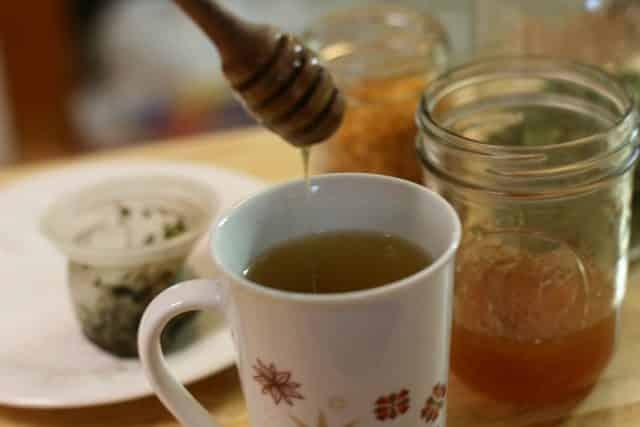 What are some of your favorite healing teas? I found you through a Joybilee post. I’m growing a moringa, which is only about 6″ tall right now, but I’m happy to see some ideas of what to do with it. Thanks for sharing! I’m excited that you’re growing it too! I really love it, it’s such an easy plant to grow. We also eat it in smoothies and sometimes put it in rice. I just kind of sprinkle moringa powder and kale powder in almost anything. I found your post today and looked into the Moringa tree to grow it, but living in the North where we go well below freezing in the winter, it seems like this is not a tree for me. Where would you suggest that I buy Moringa ready to use from? Thanks! 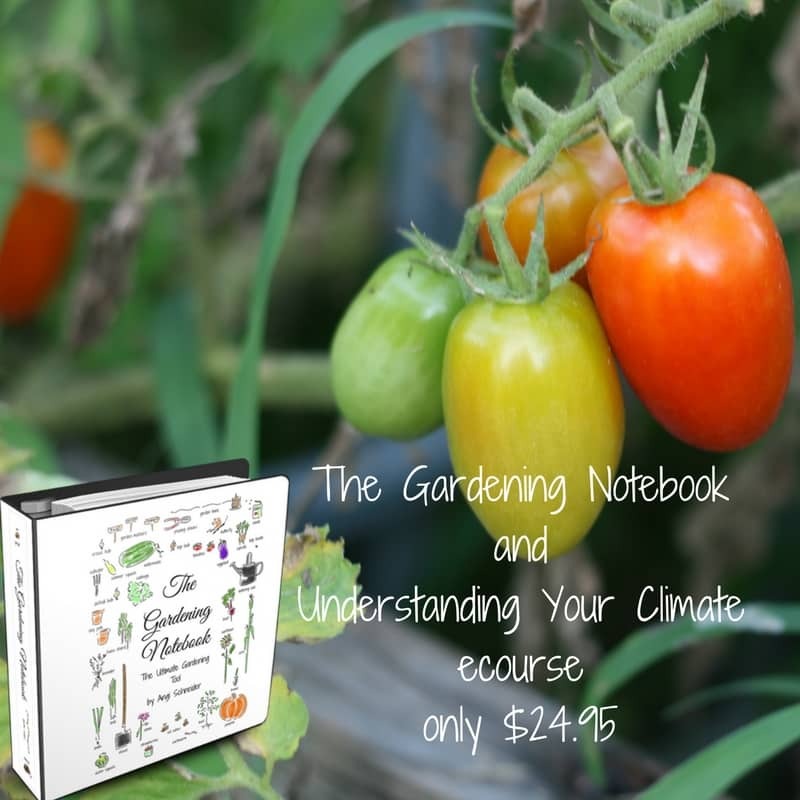 Hi Laurie, I suggest ordering from Blue Yonder Urban Farms (http://blueyonderurbanfarms.com/store/#!/Moringa-Oleifera-Leaf-Powder/p/36871877/category=0). I know and trust Karen, she’s the one who introduced me to moringa. Also, even if your ground freezes you can grow moringa as an annual to harvest the leaves. Karen has some photos of that on her blog. Thanks! I also found your site through Joybilee, I’m hoping to learn more about herbs and natural remedies. Hello to a fellow Herbal Academy student. I’m doing the Intermediate course right now. Part of the Family Herbalist path. Love it!! Have you tried using a french press? Double Wall Tea & Coffee Brewer | Stainless Steel Coffee Pot & Maker – French Press 1 Liter 34 Oz. This is the one I have used. Really got a workout this past flu season. I got it at Walmart.com. Thanks for your site. Great info.